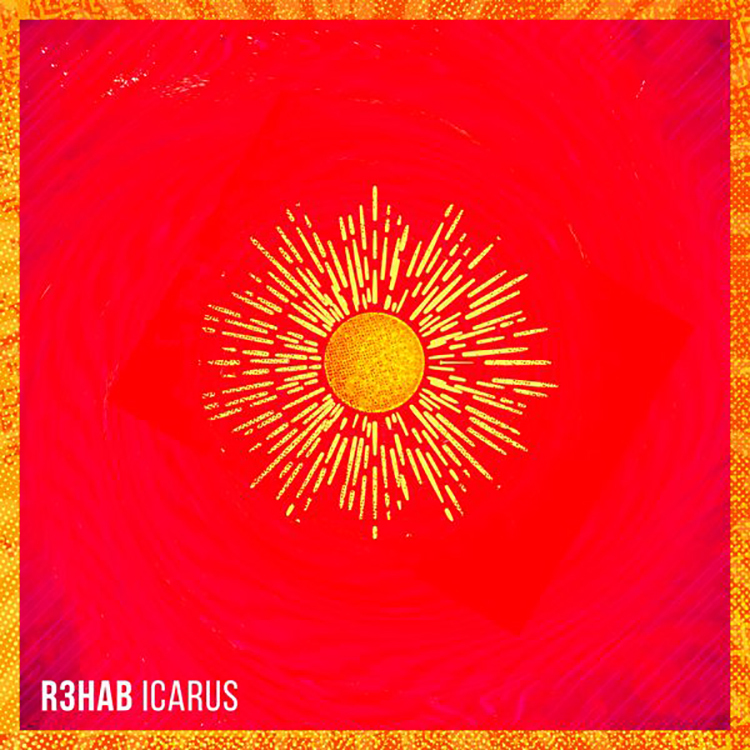 R3HAB’s single “Icarus” is definitely not something we’re used to seeing from him. Usually he has a heavier approach but with this track everything is toned down a little. The future house vibes take it to a deeper level and I’m not complaining. The song starts with beautiful vocals and some synth and slowly builds into a melodic piece with stronger kicks. It’s interesting to see R3HAB experiment with different styles and I think he’s succeeded with this one. R3HAB’s remixes have always been an absolute favorite of mine and I’m excited to see him releasing solo singles. Be sure to check out this song and his other hits on Soundcloud!